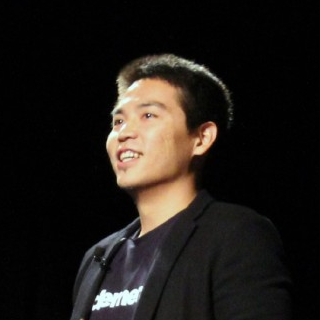 Founded only a year ago by Weiting Liu, Codementor now has a team of half a dozen people. Codementor is a live 1-to-1 help marketplace that makes it easy for developers across all levels of expertise to connect with experts via screen-sharing, videos and chat. The need for implementing an upload tool like Filepicker happened organically. When a user had an issue about an app, and wanted someone to review their database structure, they would post this request. Codementor would broadcast the request to its experts in this category. The user then got a message featuring mentors who expressed interest in helping them, and could start a live session with an expert developer right away. Filepicker came to mind, because the Codementor team was already familiar with it. They spent a total of 1 hour of engineering time, and implemented Filepicker just like that. Codementor’s front-end developer took 2 hours to ensure that the Filepicker UI worked perfectly. Their front-end code is starting to get complex with AJAX and AngularJS. Their front-end developer customized it to work with the messaging system that Codementor uses on their platform that was built internally. Another reason Codementor decided to use Filepicker was that they had some assumptions about what kind of file formats users might want to upload. One of their earlier thoughts was that they’d implement something to upload images and only images, but then found that idea extremely limiting. Another idea they had was to integrate GitHub, so users could link to a Github repository through the system, but they realized that was another huge assumption their users needs. 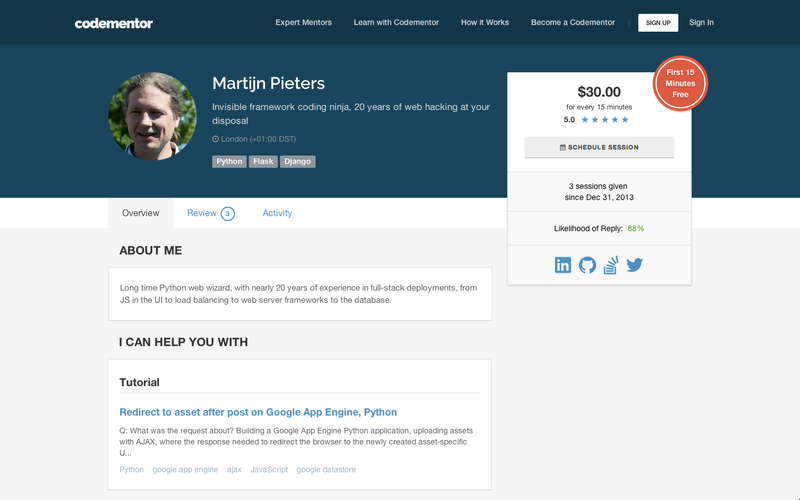 Are you interested in becoming a Filepicker approved Codementor? Get in touch!